Commercial Locksmith Chatsworth – 818-824-8700. 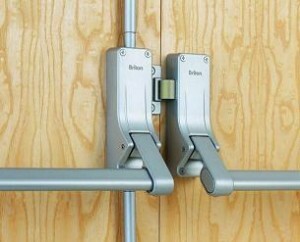 Commercial Locksmith Chatsworth: Panic Bars. We offer an affordable commercial locksmith service to the Chatsworth area. You can count on commercial Locksmith Chatsworth to get the job done on time at an affordable price. Need your facility rekeyed? Its as simple as giving us a phone call at 818-824-8700 and we will come out to your business with our state of the art locksmith mobile workshop and get the job done. We offer a full range of services for your commercial property below is a list of the services you can expect from commercial Locksmith Chatsworth. Safes: Opening & Resetting Combinations. Intercom Systems: Installation & Repair. Deadbolt Locks, Door Knobs, Handle Sets, Padlocks, Lever Locks. 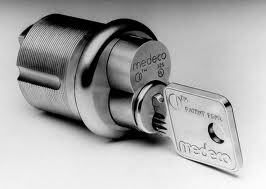 Commercial Locksmith Chatsworth: Medeco Key. Count on us to get the job done for a competitive rate and in a timely manner. Commercial locksmith Chatsworth can do it all! If its related to a lock or key we can take care of it. 818-824-8700.